Update: Both Guram and Demna Gvasalia have issued statements responding to the HighSnobiety story. Read them here. The mystery for how Vetements remains in business has been solved — it’s hanging on by a thread. According to a new investigative piece from High Snobiety, for all the buzz generated, no one is actually buying Vetements. Speaking to anonymous buyers, former Vetements employees, and sales associates, the story effectively reads like a eulogy. “From a retail stand point, Vetements is completely dead. Over the course of two seasons no one is even looking at it. Sales have dropped dramatically to the point where you are now seeing Vetements on sale on various outlets at 60-70% off,” one source said. The markdowns and price-slashing has been noticed by many, with Quartz reporter Marc Bain tweeting an example just last month. Gvasalia became an industry darling virtually overnight when he first came onto the scene in 2015. Gvasalia seemed to materialize out of thin air and be instantly thrust into the inner sanctum of fashion coolness. His originality and subversion-tinged ready-to-wear was polarizing industry insiders either calling his work genius or just not “getting it”. 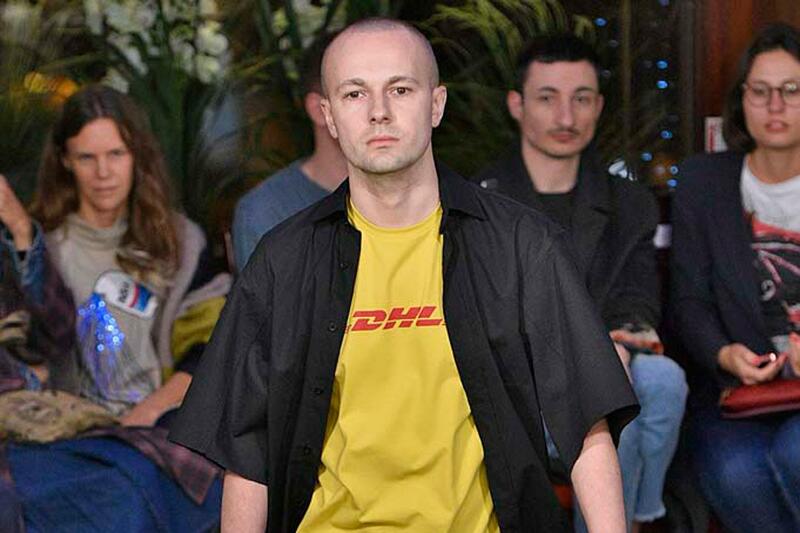 The former formed what the Wall Street Journal once called The Cult of Vetements. Whether or not the cult bought much of the pricey merch is another story, however. “At the end of the day, consumers aren’t stupid,” an anonymous buyer told High Snobiety.